A blanket ban on all diesel vehicles in the UK’s new Clean Air Zones would have a devastating impact on local communities, leading to a rise in unemployment and social deprivation, a former Government transport advisor warns today. Local authorities with roads breaching legal pollution levels have until March next year to publish their draft plans to tackle air pollution in their areas – and diesel vehicles are widely expected to be targeted with new restrictions or fines. Oxford and Cambridge are among the local authorities who have already announced their intention to ban all diesel vehicles, including buses. But while Clean Air Zones are vital to addressing this public health emergency, implementing a blanket ban on all diesel vehicles would have disastrous consequences for the environment, economy and society, according to David Begg, Visiting Professor at Plymouth University and former chairman of the Government’s Commission for Integrated Transport. Prof Begg is calling on local authorities to halt blanket bans and instead target older diesel cars, which are the biggest contributors to air pollution, making up 41 per cent of nitrogen dioxide emissions from road transport, compared with 30% for diesel vans and 6% for buses and coaches. He warned that banning all diesel vehicles from city centres would “demonise and penalise” the latest generation of clean British diesel buses, which bring huge environmental and economic benefits. Such a ban, he warns, could prompt an 80% cut in bus services, leading to a 22% cut in employment; an 11% reduction in adult skills; and a 29% increase in social deprivation. Prof Begg’s warning comes as an unprecedented bus sector coalition led by Greener Journeys, the sustainable transport campaign, urges local decision-makers to recognise the economic, environment and social benefits of the new generation of clean British diesel buses, technically known as Euro VI buses, and put them at the heart of their plans to improve local air quality. Fitting older bus engines with exhaust clean-up technology – known as retrofitting – or repowering the bus with a new engine and exhaust after-treatment system can bring them up to Euro VI emissions standards. It is the quickest and most cost-effective way for local authorities to tackle roadside pollution. Real-world testing of bus engines shows that the latest generation of certified clean buses emit 95% fewer NOx emissions than the previous generation. Furthermore, these buses emit fewer emissions overall than the average diesel Euro 6 car despite having 15 to 20 times the capacity. Unlike cars, they are subjected to rigorous independent on-road testing and certification. “While local government rightly try to take dirty diesel vehicles off the streets, there is a danger they will demonise and penalise a new generation of independently-tested clean diesel buses that are in fact part of the solution, not the problem, to excessive air pollution. “Britain’s streets are clogged with high polluting diesel cars which are causing a public health emergency and costing tens of thousands of lives each year. 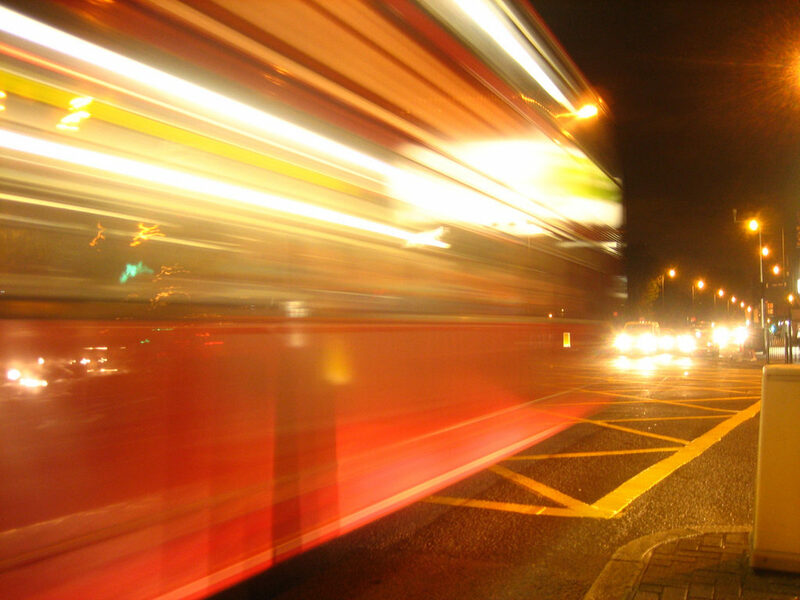 “If local authorities are serious about tackling air pollution, they must put this new generation of clean British diesel buses, and buses retrofitted to the same low-emission standard, front and centre of their plans. Members of the coalition include the UK’s leading bus manufacturers, engine manufacturers, bus operators, an exhaust after treatment supplier and sustainable transport groups: Alexander Dennis (ADL), Arriva, Baumot UK, Cummins, First, Go-Ahead, Greener Journeys, Low Carbon Vehicle Partnership, National Express, Optare, Stagecoach, Trent Barton and Wrights. Prof Begg’s article can be read in full on the Greener Journeys website from Tuesday 14 November.